Pelleco Home Design has one of the largest selections of Quartz Countertops in Scottsdale AZ. But that’s not all. They have everything from cabinets, plumbing fixtures and Marble and Granite Countertops to hardwood and tile flooring. 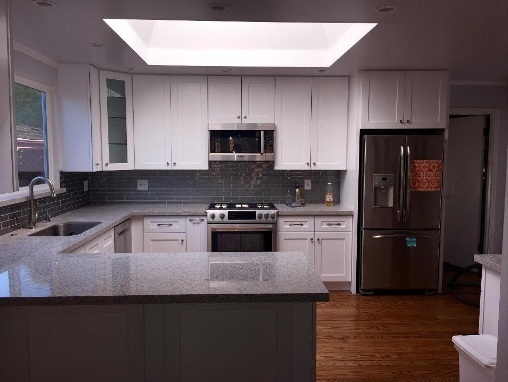 They also have on site professional designers that can help you create the kitchen or bathroom of your dreams regardless of the size and budget. 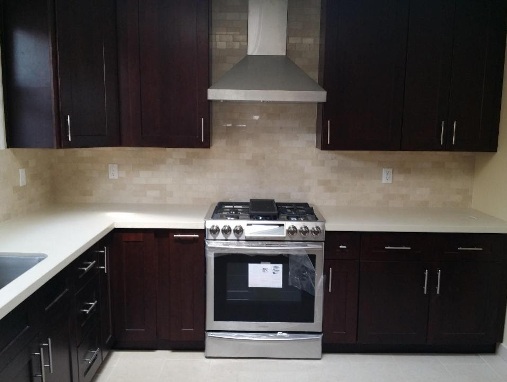 This Kitchen Features White kitchen cabinets with brushed nickel hardware & slightly off white Quartz countertops. 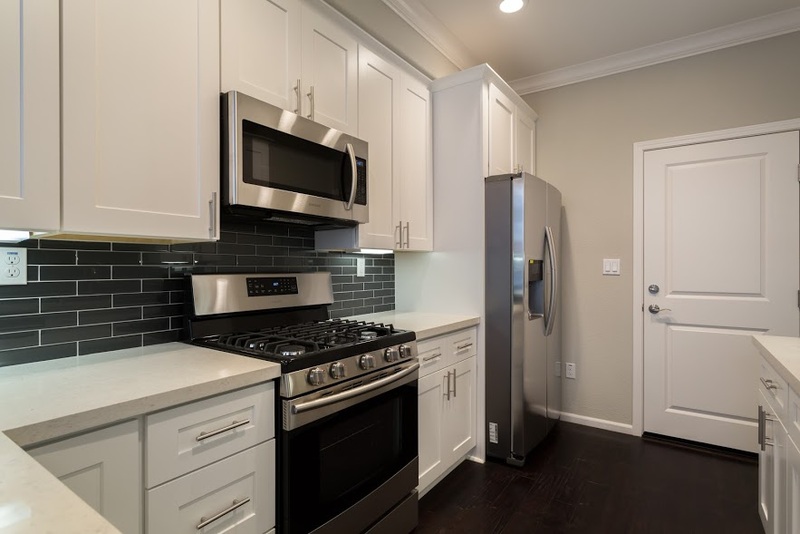 The Dark flooring and stainless steel appliances really make these cabinets stand out and, the dark tile backsplash is the perfect accent. 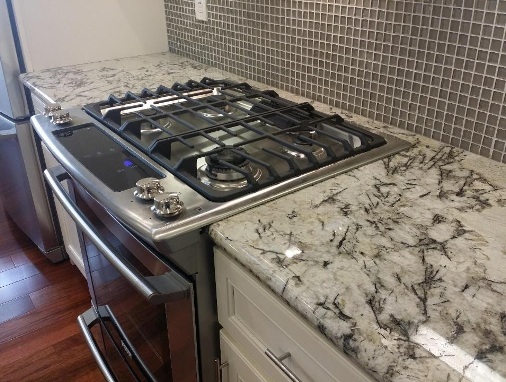 Copyright © 2019 Affordable Quartz Kitchen & Bath Countertops in Scottsdale. Powered by WordPress. Theme: Accelerate by ThemeGrill.